Klenprime 40 Active Chemical: Clenbuterol Hydrochloride. 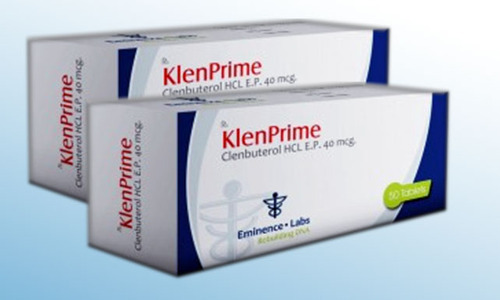 Klenprime 40 (Clenbuterol) can be compared in action with steroids. 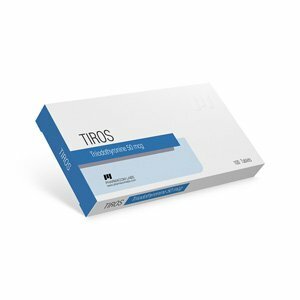 Like a combination of injectable Winstrol and Oxandrolone, it contributes to a qualitative muscle growth, which is complemented by some increase in strength. First of all, clenbuterol has a strong anti-catabolic effect, i.e. it reduces the percentage of protein degrading in muscle cells and promotes hypertrophy of muscle cells. 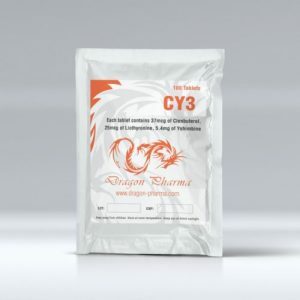 Therefore, many athletes use Clenbuterol at the end of the steroid “course” to slow down the catabolic phase that arises and to maintain their strength and muscle mass. Another positive property of Klenprime 40 (clenbuterol) is that it has a significant fat burning effect. It burns fat without a diet with a slight rise in body temperature, thereby forcing the body to use fats as fuel for such heating. Among professionals, Klenprime 40 is very popular during the preparation for the competition. Particularly intense fat burning occurs when it is combined with the preparation of the thyroid hormone T3. 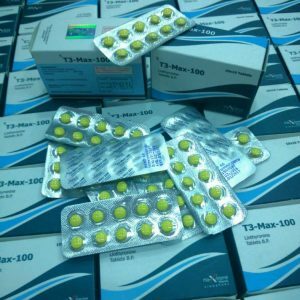 While taking anabolic-androgenic steroids Klenprime 40 (clenbuterol) due to an increase in body temperature caused by them increases the effect of these steroids, because accelerates protein metabolism in the body. Dosage depends on body weight. Athletes usually take 5-7 tablets of 20 micrograms each, i.e. 100-140 mcg per day. Women are satisfied with a dose of 80-100 mcg per day. Typically, an athlete begins taking the drug with one pill on the first day and then increases the number of pills taken one day per day until he reaches the desired maximum dosage. There is also a regimen of the drug, in which, to avoid habituation, Clenbuterol (clenbuterol) is taken for two days in a row, followed by a two-day pause. The duration of the drug in any case is about 8-10 weeks. Clenbuterol (Clenbuterol) is not a hormonal drug. 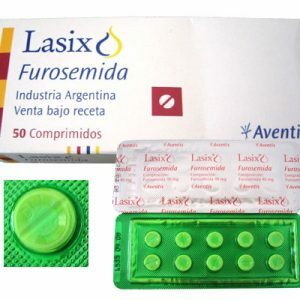 And it does not have side effects typical for anabolic steroids, it is readily used by women. Possible side effects of Clenbuterol are anxiety, palpitations, light trembling of the fingers, headaches, increased sweating, drowsiness, and sometimes muscle spasms, high blood pressure and nausea. Interestingly, all these phenomena are temporary and most often disappear by themselves after 8-10 days, despite the continuation of the drug. Klenprime 40. Clenbuterol is a representative of fat burners, which is considered to be one of the most effective and therefore popular drugs. Proper use will reduce body fat, while emphasizing the relief of all muscle groups. Clenbuterol is recommended to be bought after consultation with a fitness trainer or with your doctor.